Claire and her husband Adam reside in the small coastal town of Tofino British Columbia. 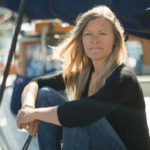 You can find her Saturdays from late May to early October at the Tofino Public Market in the Village Green from 10-2pm. 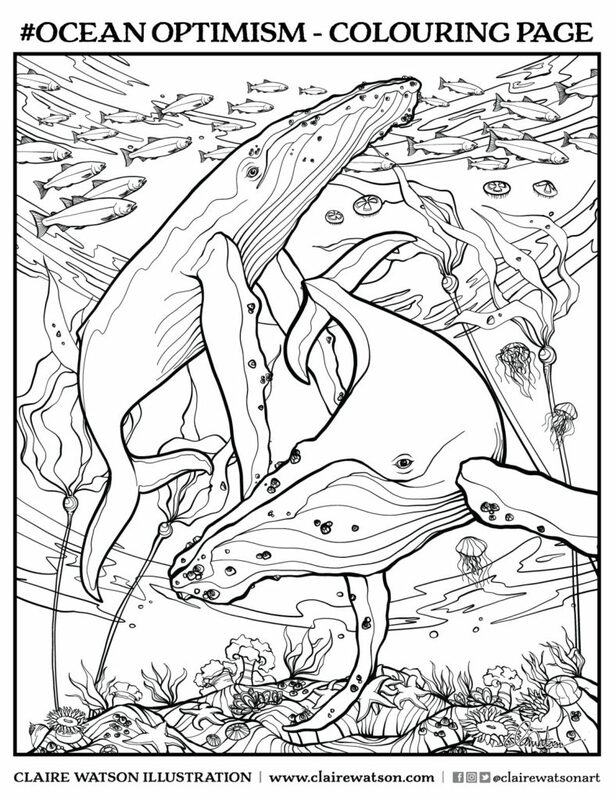 This colouring page was inspired by the gorgeous aerial views of Clayoquot Sound and May’s celebration of our fine feathered friends. Photographers get more opportunity than illustrators to fly and capture the beauty of this place, but unique part about illustrating is we can get closer to wildlife by drawing it in where we want it to be. Thanks @johnkelseyphoto and @tofinofishingadventures for providing the reference photo for the landscape! Sadly I can’t ride the back of eagles unless it is in my imagination. Being raised on the coast of Vancouver Island, I was immersed in the natural culture of the ocean early in life. I had many opportunities to travel and explore by sea much of the coastline of North America mostly by sailboat or salmon packer in which I developed a deep connection and admiration for this coast. The rugged shores, ocean swells, hardy forest fringes, mountain vistas, starry nights, dynamic daily changes in light and weather, secluded beaches… a rugged, yet fragile landscape makes up the environment I call home. We are all tethered to nature and must respect who and what we are, and this in essence has become the inspiration behind my work.